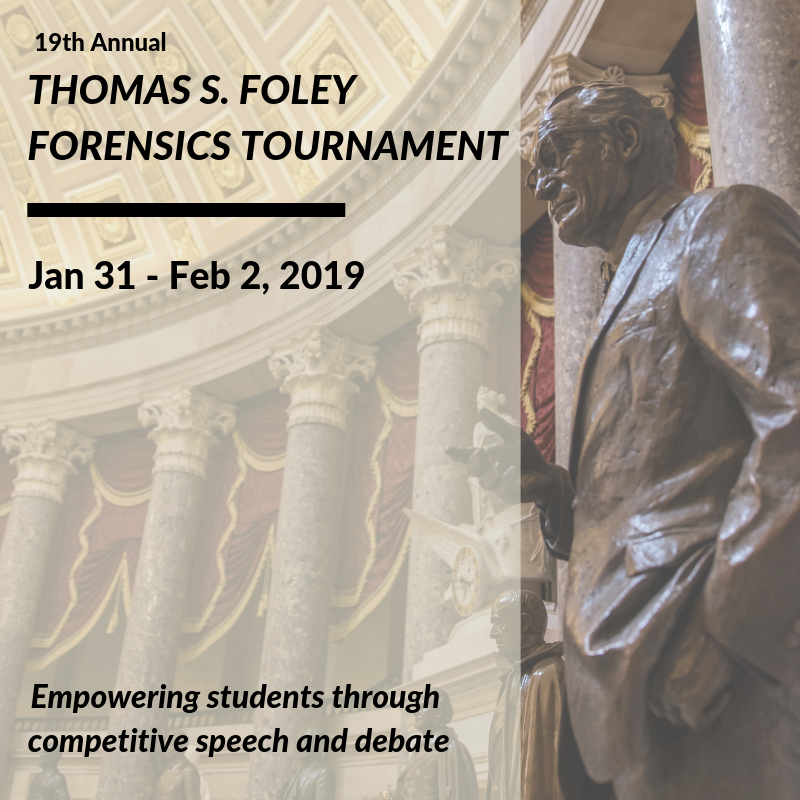 Debate is a competition based sport that involves both speech and debate; members of the debate team develop skills in research, organization, analysis, public speaking and dramatic interpretation. All of these skills help with classes at University High School as well as contributing towards college entry requirements. Debate team members attend several local tournaments as well as out of town tournaments during the year. Debate team members who earn 250 National Forensic League Points through competition earn a UHS letter. Many schools have requested to hire judges. If you are interested in working as a judge at the Foley Tournament, please fill out the information below. We will guarantee to hire all judges. Click HERE if you are available to judge for part or all of the tournament.